!! OMG, gossip: Lenny Kravitz talks about the time his dong said hello at a show !! 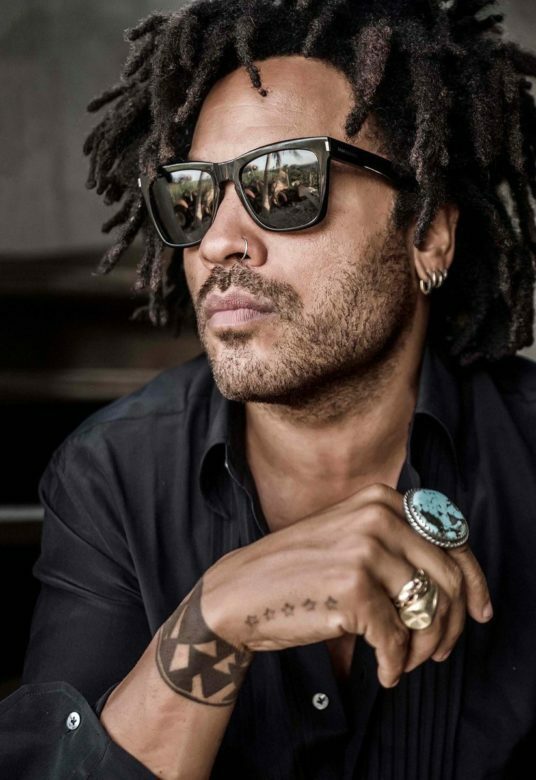 Be the first to comment on "OMG, gossip: Lenny Kravitz talks about the time his dong said hello at a show"